Boxes piling up in your garage? Closets overflowing with clothes and sports gear? 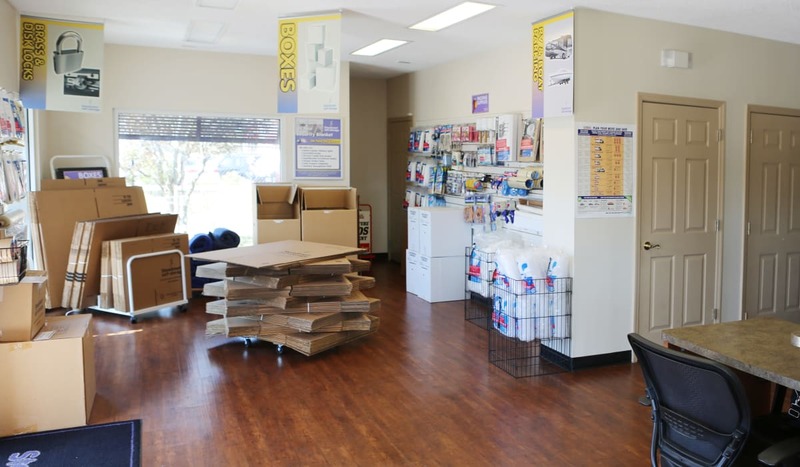 At StoreSmart Self-Storage, we simplify your life by giving you the additional space you need. 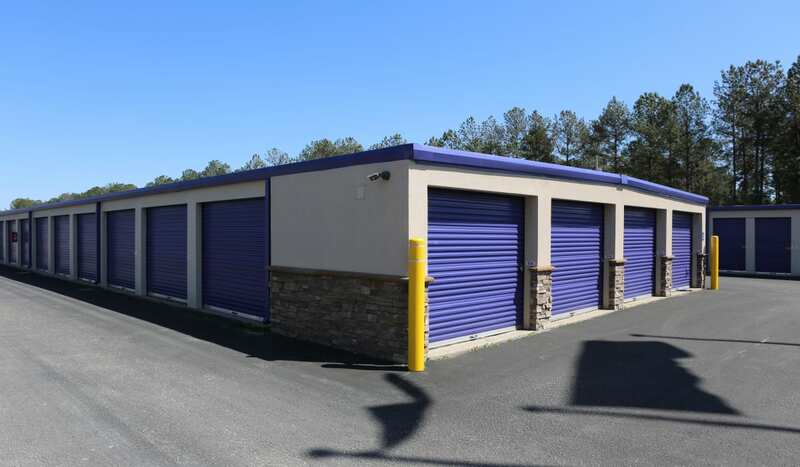 At our facility off of Edward E. Burroughs Highway in Conway, SC, we offer a variety of self storage units for rent. 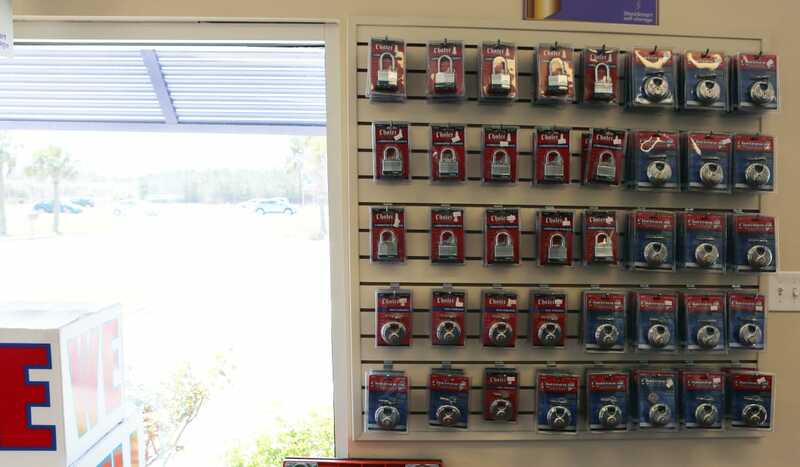 You’re sure to find the solution to best fit your storage needs. From climate-controlled and residential storage to vehicle, RV and boat parking, our diverse offerings are tailored to your needs. 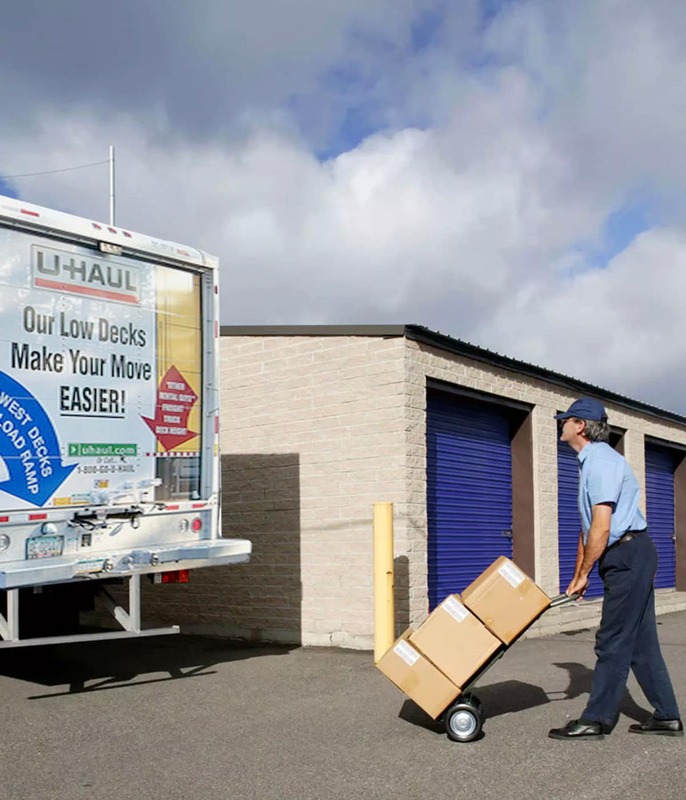 You also get full access to U-Haul rentals, packing and moving supplies, and a professional onsite team. 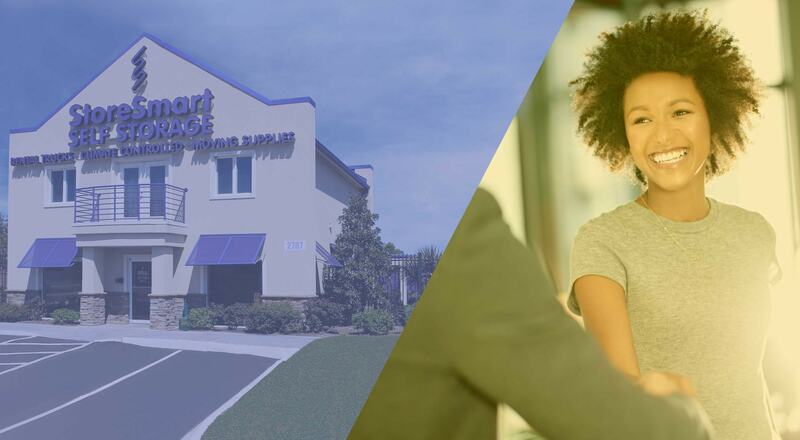 Welcome to StoreSmart Self-Storage – your ideal storage partner for every step of your journey. 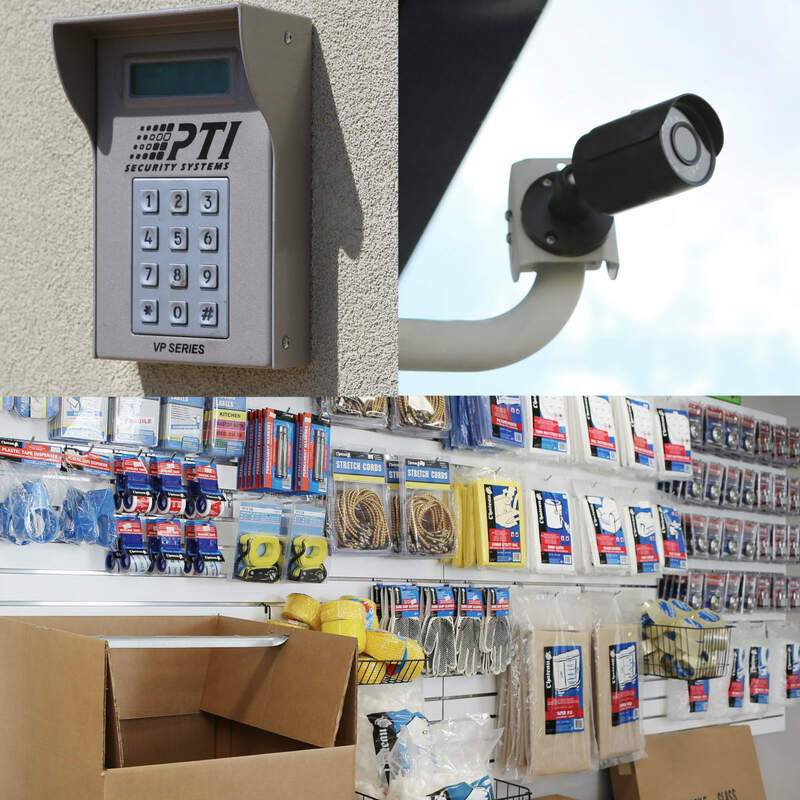 Need an extra layer of protection for your belongings? 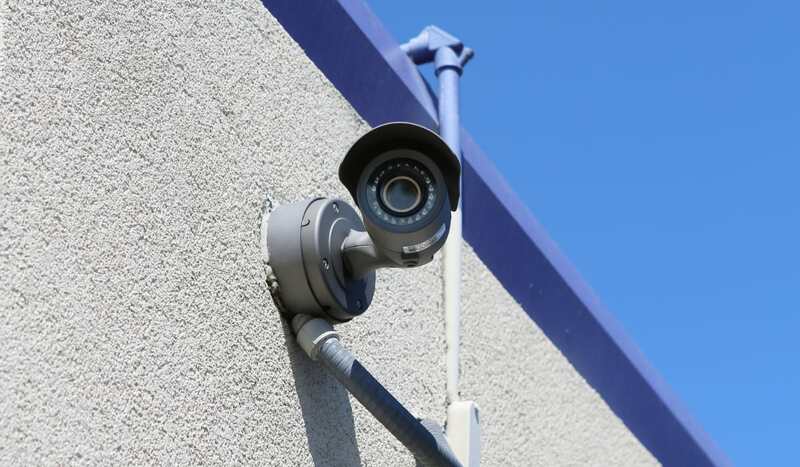 Our climate-controlled self storage units are designed to shield your items from temperature and humidity fluctuation. Artwork, medical samples, upholstered furniture, and electronics are just some of the items that benefit from climate-controlled storage. At StoreSmart Self-Storage, we go above and beyond to make your experience an exceptional one. 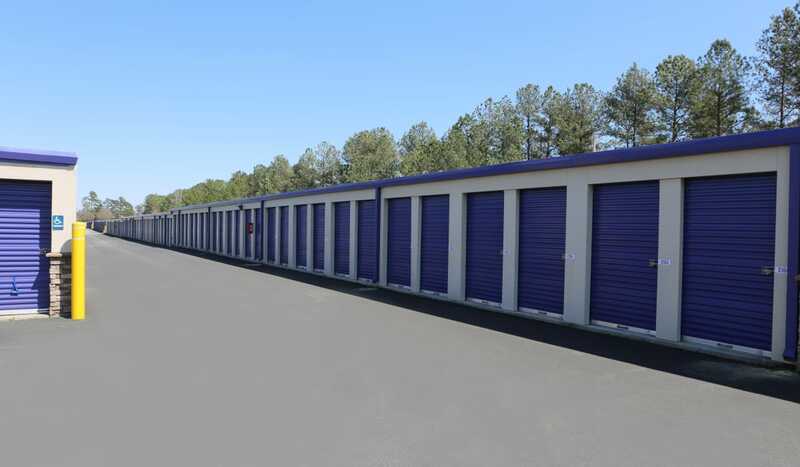 Our variety of unit sizes and vehicle, RV and boat storage options make us your top choice for storage in Conway, SC. 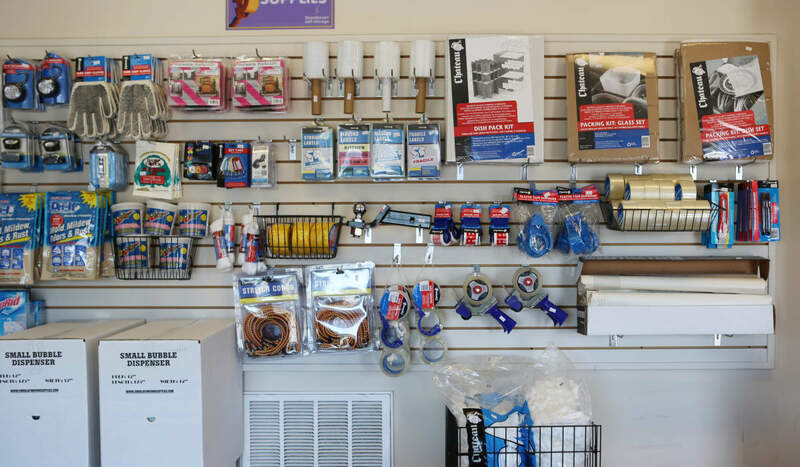 Rent a U-Haul truck from us and make moving a breeze or get your packing supplies at our onsite store. 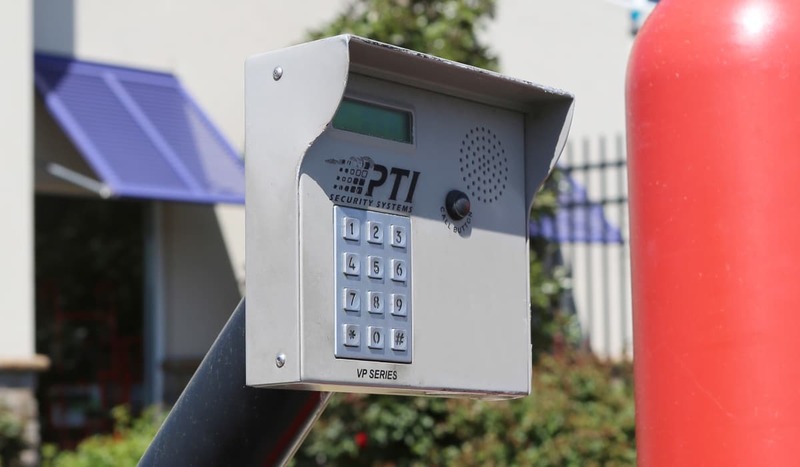 Whatever your situation, our full list of amenities are sure to help. Give us a call or visit StoreSmart Self-Storage. Our professional and friendly team will be more than happy to assist you in your search. 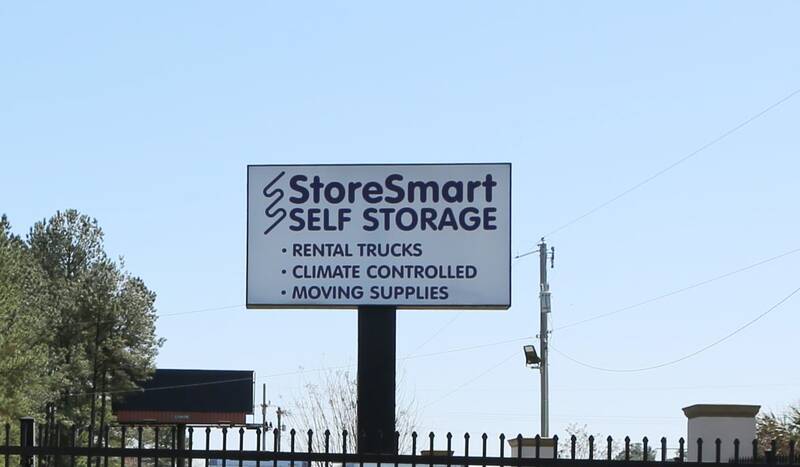 StoreSmart Self-Storage has convenient locations in SC and across the Southeastern United States. Even if you move away from Conway, you can turn to the storage provider you trust when you get to your new home. 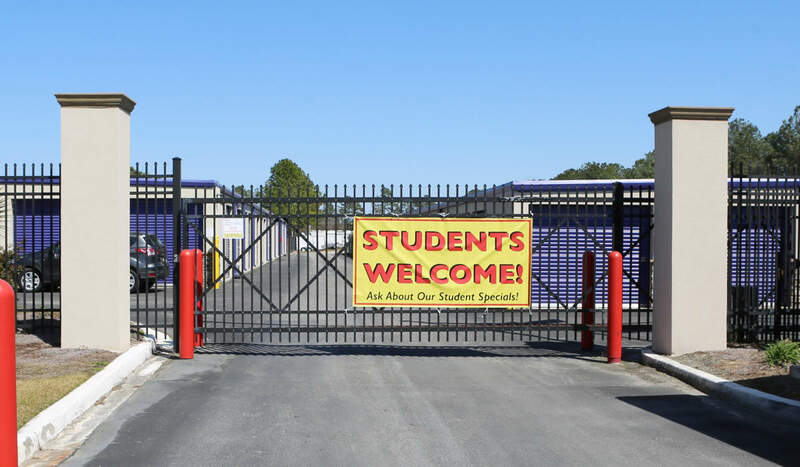 Ask our friendly, knowledgable leasing team at StoreSmart Self-Storage for more information about our locations.